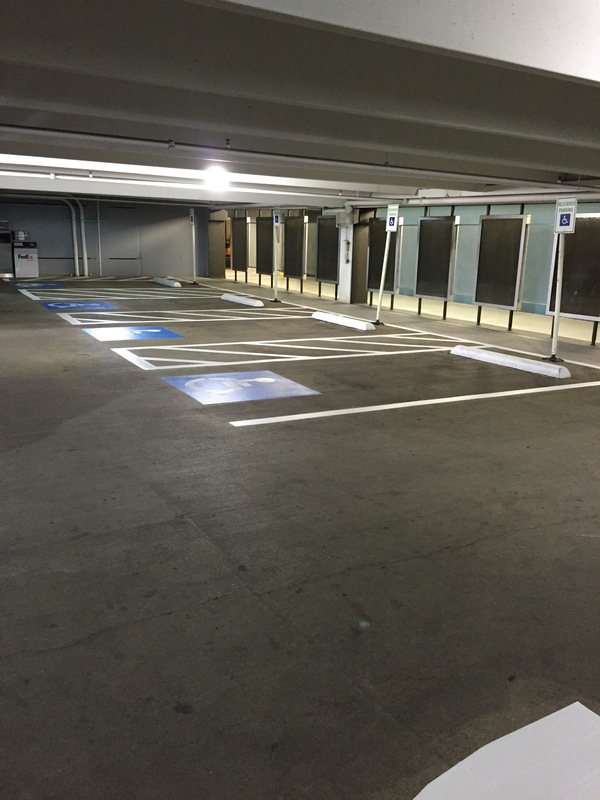 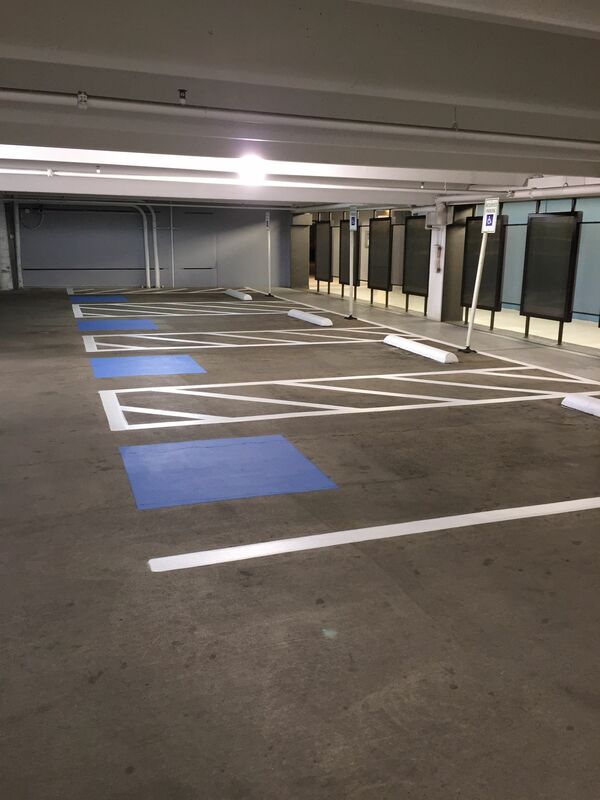 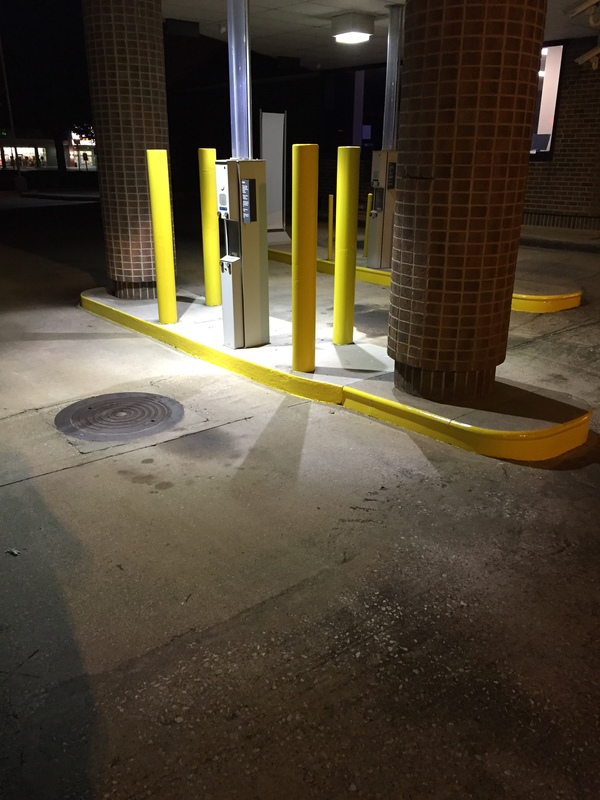 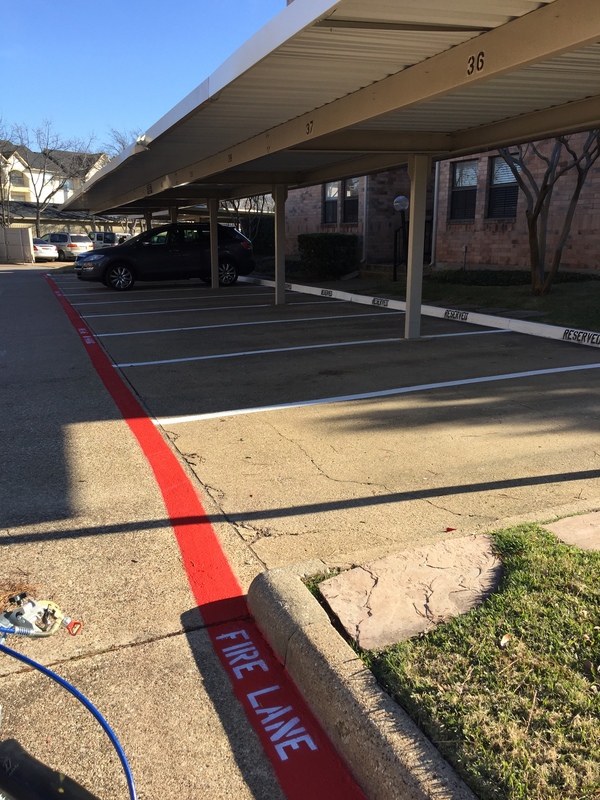 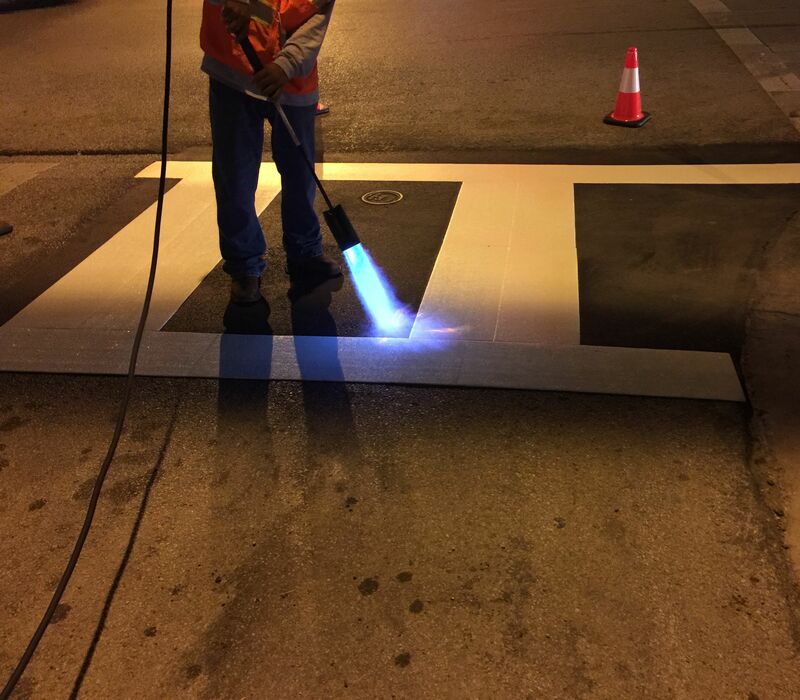 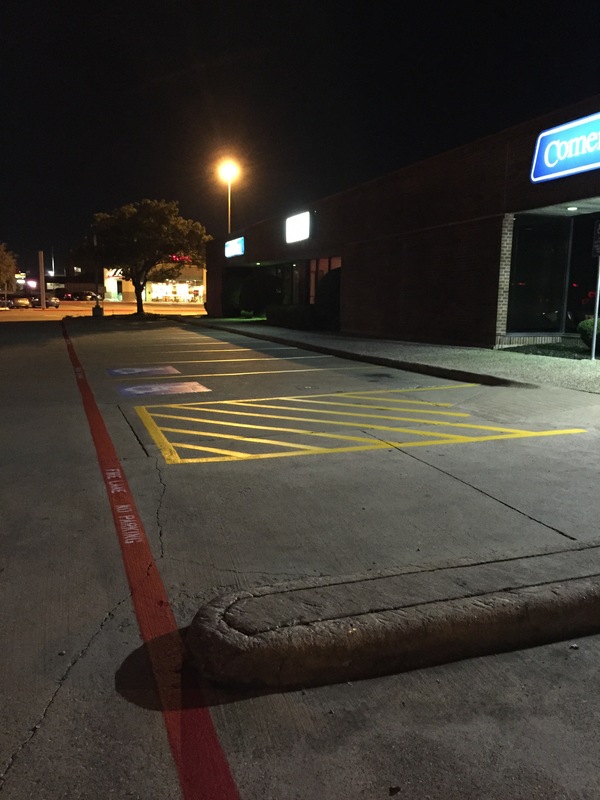 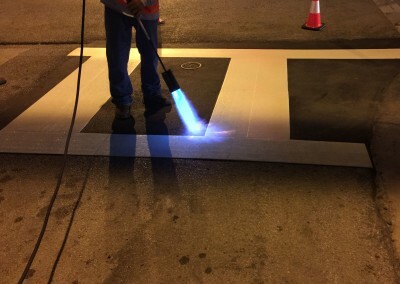 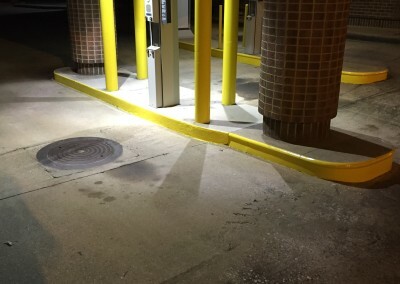 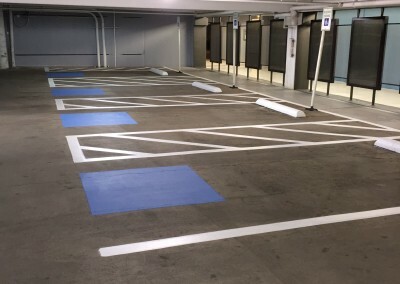 At Pro-Line Striping we specialize in a wide variety of parking lot maintenance services for the Dallas/Fort Worth area and surrounding cities to offer our clients and their customers a clean and safe lot. 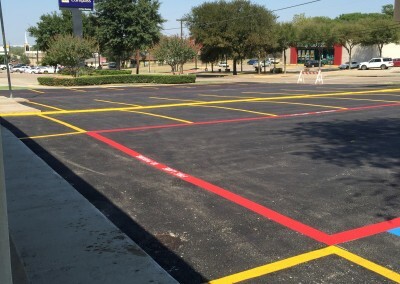 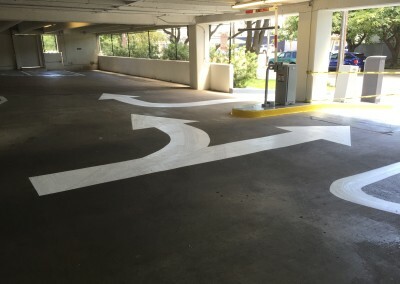 By providing a fresh coat of paint to your parking lot, it adds curb appeal for your businesses and provides a safe lot for your customers and tenants to drive on and park on! 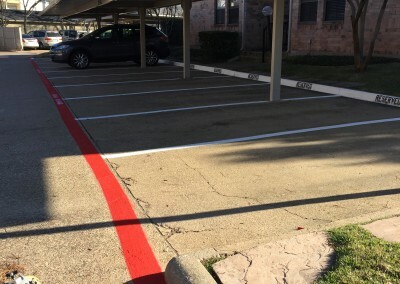 Click here for more information about Pro-Line Striping. 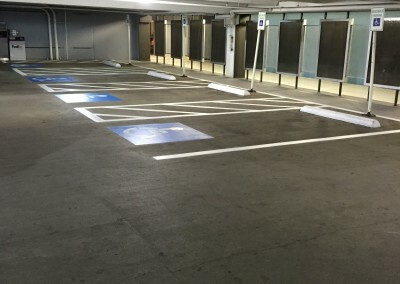 Some of our latest pictures added to our full gallery. 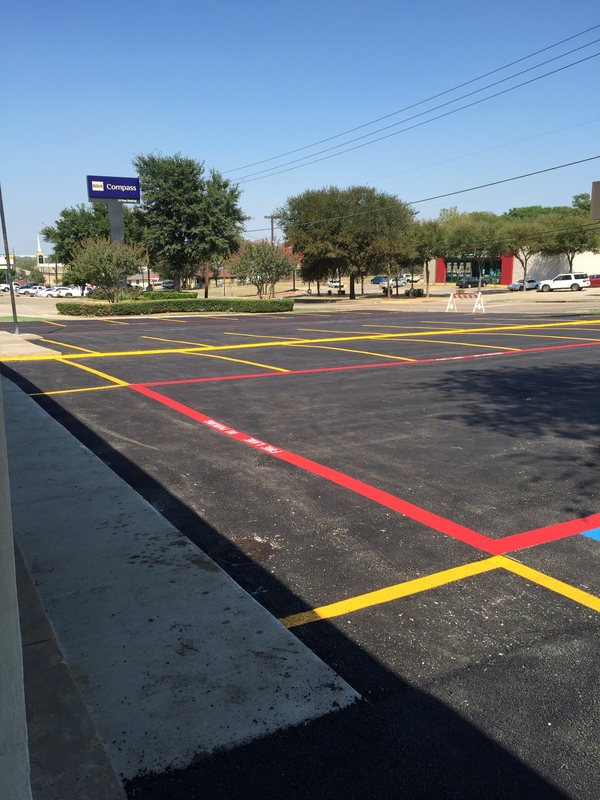 Contact us to get started on your next parking lot project. 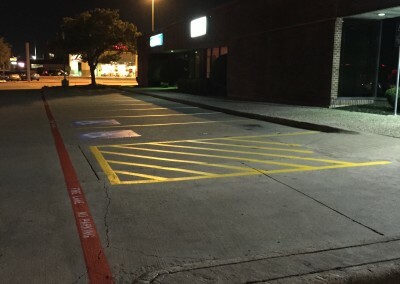 Pro-Line Striping Professional Striping Services for North Texas specializes in asphalt striping in DFW and parts of North Texas, parking lot striping, installing parking bumpers, repairing asphalt, striping parking lots in Garland, sealcoating in North Texas, and is a professional parking lot striper in Dallas.